How Foreclosures work in the UK? Notably, the UK foreclosure and mortgage possession/repossession system does tend to favor consumers, who can avoid court action and ultimately, the loss of their home, if the homeowner is taking measures to sell their home or if the borrower's income is about to improve significantly with a new job or other measures that would allow them to get current on their home loan. So what is the difference between mortgage possession/repossession and foreclosure in the UK? How does this compare to other regions of the world? And what does this mean for real estate investors who are interested in acquiring distressed properties? Let's explore! What is UK Mortgage Possession and Repossession? In the UK, mortgage repossession is the most common process used by lenders who are seeking to recoup their losses from a homeowner or other property owner who has fallen behind on their mortgage loan payments. Notably, this term only applies to cases where the lender formerly owned the property (generally not the case with houses, but more common with vehicles.) The proper term is mortgage possession in a case where the lender was not the original seller of the property. With UK mortgage possession (or repossession) the lender may approach the courts to seek a court order, although it is not technically required to complete the process in the UK. In cases where the courts get involved, the lender may seek out an order of possession, followed by an eviction warrant. The eviction order is administered by bailiffs. In the event of a mortgage possession or repossession, ownership of the asset is transferred to the lender. Per the Building Societies Act 1997 (a piece of legislation that represented a slight change in procedure), UK banks are required to “take reasonable precautions to obtain the actual market value of the mortgaged property.” This can entail the sale or the home or an auction of the property. 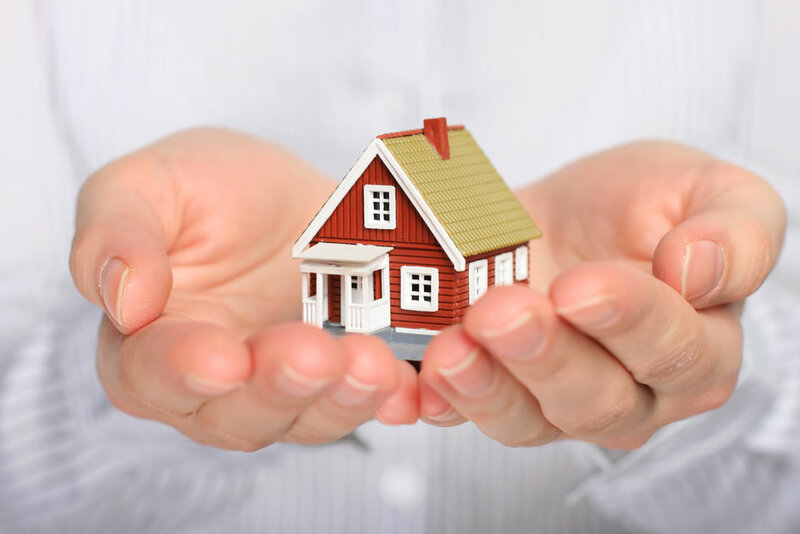 Notably, in a mortgage possession or repossession, any amount that is recovered beyond the actual amount owed on the mortgage loan is returned to the borrower. In the UK, foreclosures are relatively rare. In the case of a foreclosure, the lender approaches the courts to take ownership of the property in question, which is then sold. Foreclosure requires a court order and the UK's courts very rarely grant foreclosure requests, favoring repossessions instead. When compared to mortgage possession or repossession, the fundamental difference with a foreclosure involves any proceeds from the auction or sale of the property that exceed the amount owed to the lender. In a foreclosure, the lender is entitled to keep all of the proceeds, whereas, in the event of possession or repossession, any amount beyond what is owed on loan is returned to the consumer. An order of possession is typically issued instead of an order of foreclosure. 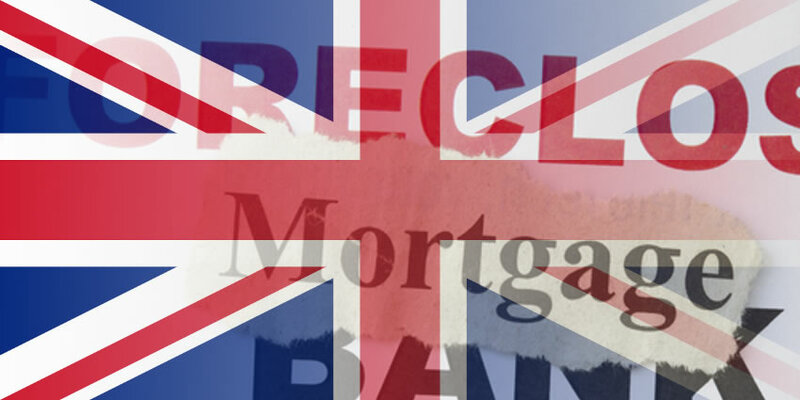 Notably, UK lenders must follow some different procedures before initiating court action in an attempt to pursue mortgage possession/repossession or foreclosure. The requirements are quite similar to those in other areas of the world, such as the United States. The overall objective of these measures – known in the United Kingdom as “pre-action protocols” – is to prevent undue damage to the economy, while providing financially distressed consumers with a reasonable opportunity to remedy the situation before losing their home to a mortgage possession/repossession or foreclosure. Per the current pre-action protocol, UK-based lenders are required to treat consumers in a fair, equitable manner by considering any reasonable remedies or suggestions that a borrower may have if he or she is seeking to get caught up on their mortgage loan arrears. UK mortgage lenders are also required to provide the borrower with at least one of three specific documents that provide information on the options available to British borrowers. These documents are the National Homelessness Advice Service (NHAS) Booklet on Mortgage Arrears, the UK Financial Conduct Authority (FCA) Leaflet on Arrears or the UK Financial Conduct Authority (FCA) Leaflet on Default. Before proceeding with a mortgage possession/repossession or foreclosure, the courts will see to it that the consumer has explored all of the possible options for getting current on the mortgage loan and paying off the arrears and that the borrower has attempted negotiations with the home loan lender. These measures tend to favor the consumer. What's more, in the UK, tenants may be permitted to stay in the property, even in the event of a mortgage possession or repossession. The mortgage repossession and foreclosure system in the UK are quite similar to that which is used in the United States in many respects. Although there is no exact equivalent of a US-based short sale, the UK does have a process known as Assisted Voluntary Sale, which can result in a negative credit impact. But since the owner took action earlier in the process and cooperated with the process, the adverse effect is less than what one might see if allowing the case to go to the courts. From the perspective of a real estate investor, there is little difference between a mortgage possession or foreclosure, as both can result in the sale or auction of a home.